The state of California is notorious for issuing one of the highest amounts of tickets per year in the country. In addition to the sheer volume of tickets, California tickets are among the most expensive, with some moving violations, such as running a red light, topping out at nearly $500. Because of the high amount of traffic tickets issued in California and the expense and penalties for getting a traffic ticket, it is important for drivers to have access to California traffic ticket information. Too few California drivers have a good awareness of the California Vehicle Codes, which can lead to inadvertently breaking the traffic laws. For example, almost every driver knows to look at the speed limit signs posted along the side of the highway to determine the maximum speed at which they can legally drive, but fewer know the nuances of when and where they can execute a legal U-turn in California, or the traffic codes in regard to hit and run accidents. California police officers and judges expect drivers to be aware of the California Vehicle Codes as a condition of having the privilege of a driver’s license. Not knowing the codes is no excuse for committing a violation. Knowing the vehicle codes can help you avoid getting California traffic tickets. It will also arm you with the California traffic ticket information that you need to fight your ticket. 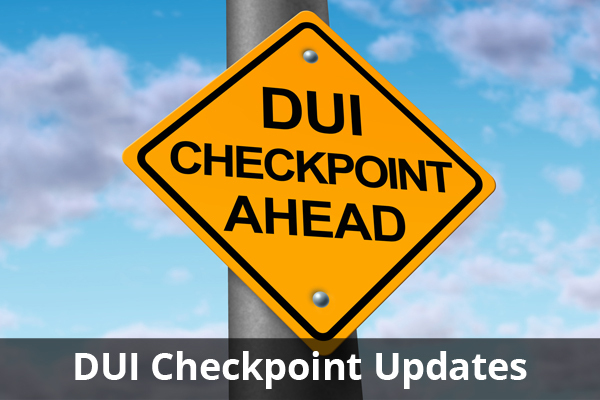 The goal of our website is to give drivers the traffic ticket information in California that they need before they get a ticket, and help drivers with existing citations understand California traffic law and why they have been issued a ticket. This website presents a comprehensive overview of the California Vehicle Codes, including the subsections of each code and the exceptions to the codes, if any exist. Understanding the California traffic law and avoiding citations is up to you. Whether you are merely educating yourself or if you already have a traffic ticket in California, rely on our site for all of the traffic ticket information in California that you need. The information on this website is for general information purposes only, and is valid as of August 2013. © 2013 Traffic-Ticket-Information.com. All rights reserved.